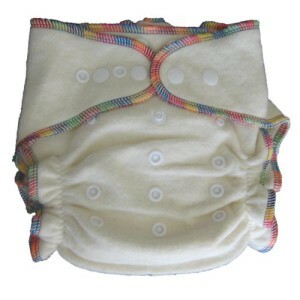 SET OF 1 fitted clothdiapers. Organic Cotton/Hemp fabrics, naturally helps prevent diaper rash. Snap closures provide a secure, snug fit. Adjustable One Size diaper with 3×3 rise snaps can be used from 7-30 lbs.The three part fitted diaper system is available in organic cotton/hemp blend fabrics. Very soft and plush materials will luxuriously wrap your baby’s bum.